 Joan E. Lockwood, 67, passed away Tuesday, July 19, 2011. She was born April 27, 1944, in Queens, N.Y., to Peter and Ethel (Cook) Lockwood. She is preceded in death by her father and son Paul P. Albrecht. ey, Mary Morgan, Ethel Olsen and Sharon Grosberger; two grandchildren, Michael Albrecht and Joan Albrecht; and five great-grandchildren. A visitation was held Sunday, July 24, 2011 at McCurdy Funeral Home. Arrangements under the care and guidance of McCurdy Funeral Home, 105 E. Pecan St., Lockhart, Texas 78644.